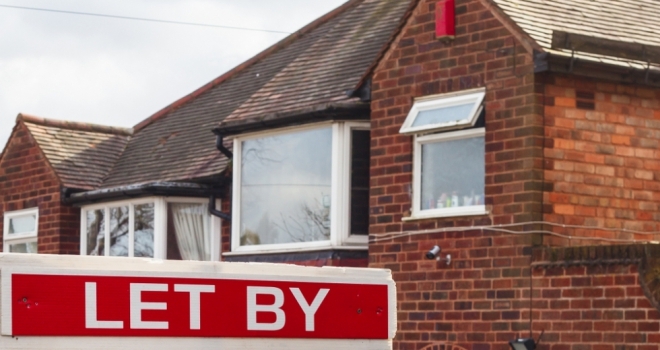 Could traditional high street letting agents be saved by the fees ban? Scheduled for June 1st, the much publicised Tenant Fees Ban has ruffled a few feathers in the rental sector. But is it all bad news? According to proptech provider, PayProp, the looming ban could actually help traditional letting agents to remain on the high street. Despite the ban having an an obvious impact on the revenue agents can generate, it could reduce competition from agents who have been subsidising rock-bottom management fees with revenue from tenant fees. Neil Cobbold, PayProp UK's chief operating officer, suggests that this needn't be the fate that befalls high street letting agents: "The ban on fees - while representing a clear bump in the road for letting agencies - could indirectly help businesses to stand firm on the high street," he says. With many agencies expected to increase management fees as a consequence of the ban, those charging the lowest fees will have to raise their prices, reducing the gap between the top and bottom end of the market. With a more level playing field in terms of management fees, high street letting agents providing first-class property management will be able to thrive." Neil explains: "As costs rise and value for money becomes more important, a letting agency which is on top of crucial issues such as payments, rent arrears and property maintenance will become more indispensable than ever to landlords." Neil concludes: "Of course, agents need to cut costs accordingly to replace lost revenue, but that doesn't mean they necessarily have to reconsider their high street presence. As well as pursuing alternative revenue streams, the best-prepared agencies will be using PropTech to their advantage, helping them to be more efficient and offer a more streamlined and effective service to landlords." The landscape of the rental sector will change considerably this year, but there remains a whole host of opportunities for savvy high street letting agents to remain profitable and grow their businesses."